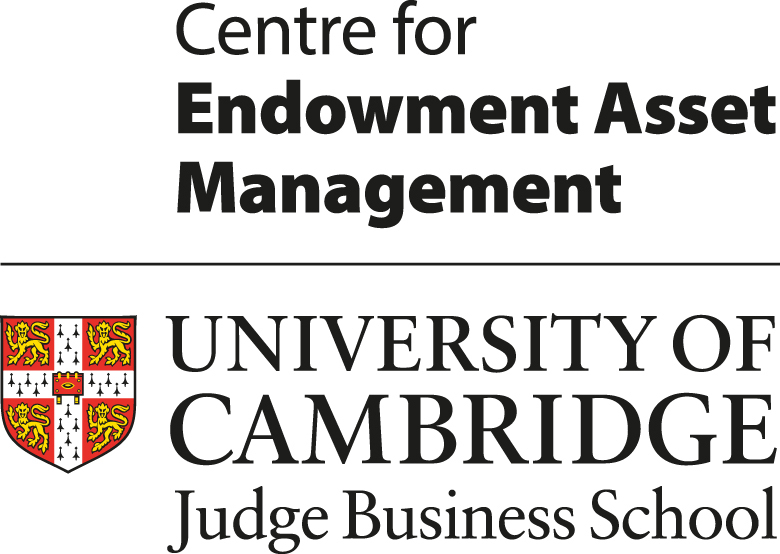 Supported by Cambridge Judge Business School's Centre for Endowment Asset Management (CEAM), the Centre for Financial Econometrics, Asset Markets and Macroeconomic Policy (EMP) at Lancaster University, Invesco and FMA, the Consortium is designed for European finance faculty who are currently working on research in factor investing and related topics. Priority will be given to researchers who have received their doctorates within the last five years. Ludovic is the author of the bestseller 'Private Equity Laid Bare', and he is a tenured faculty member of Saïd Business School, University of Oxford. He specialises in the areas of private equity that are of interest to investors in that asset class, such as fee tracking, interest alignment, and return benchmarking. 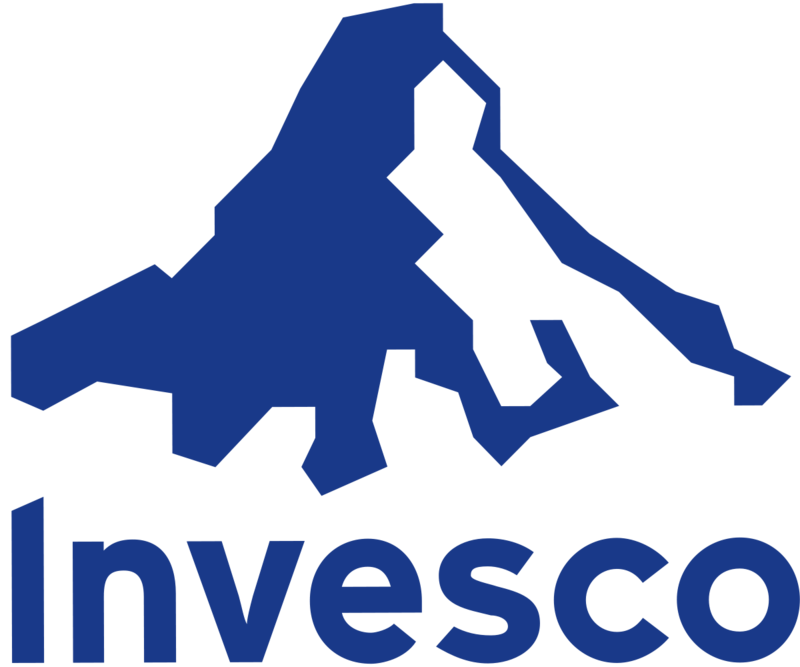 Congratulations to Daniele Bianchi (Warwick Business School), Matthias Bűchner (Warwick Business School) and Andrea Tamoni (London School of Economics) on winning the Invesco Best Paper Award at the 2019 Consortium on Factor Investing. 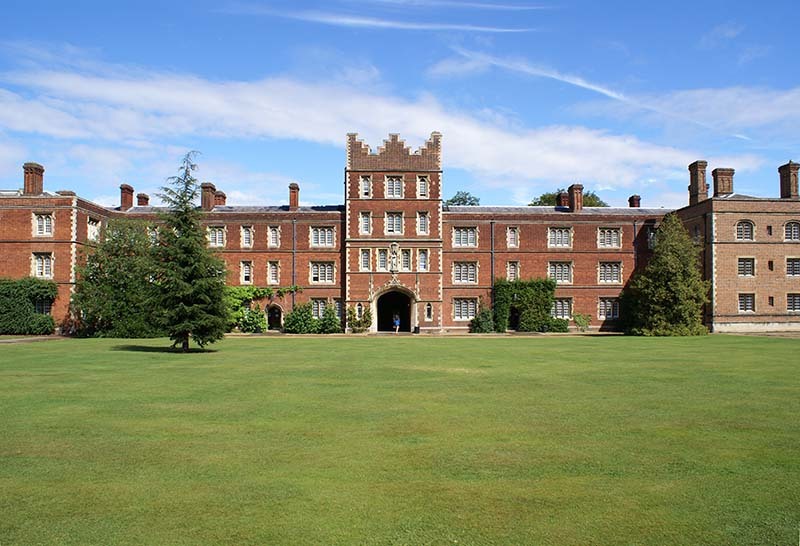 Professor Bianchi presented the paper “Bond Risk Premia with Machine Learning” at the consortium on Monday at the University of Cambridge. 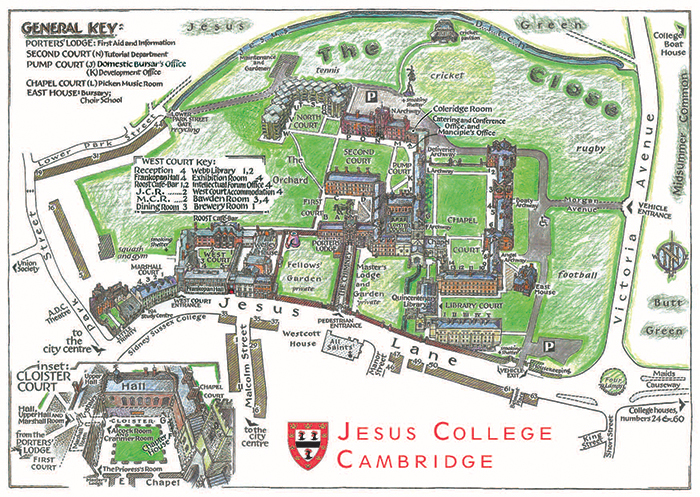 For travel directions to Jesus College please click here. Please note that there is no onsite parking available, and parking in the city centre is very limited. Attendees are advised to take public transport where possible. Those for whom travel by car is the only option, and who only plan to spend the day in Cambridge, we advise that you use Cambridge Park & Ride. Prices apply and are available here. All Park & Ride buses stop at the city centre central bus station which is a 5 minute walk from Jesus College. Park & Ride users should be sure to check the time that the last bus leaves the city centre (times are shown on the page for each Park & Ride bus route). We are happy to share contact details of local taxi companies for anyone heading back to the Park and Ride sites after the last bus. For those planning to stay overnight in Cambridge some Park & Ride sites do allow parking overnight. Payment must be made online and further details can be found here. The Consortium will take place in the Webb Library at West Court. From Jesus Lane take the entrance into West Court, walk through the foyer and across the Courtyard to staircase 2. Follow the stairs up one floor and then take the door on your left at the end of the Hallway. If coming from First Court walk past the Lodge towards West Court, and enter via stair 2. If you have specific accessibility requirements further information can be found here. If you require accommodation the following hotels are located a short distance from the conference venue. For further information on Cambridge visit the Cambridge Tourist Information Centre. Click here to view the Call for Papers. The submission deadline has passed. Decision notices have been sent. Applications to present current research will be selected on a competitive basis, with priority given to European finance faculty who have been awarded their doctorate within the last five years. Criteria will include the nature of the research problem, implications of the proposed research, the quality of the research design, and the expected contribution of the research to the literature. Click here to view previous years' programs. Accepted presenters will be exempted from paying the registration fee and will be invited to a conference networking dinner. One night’s accommodation will be covered for presenters. Best Paper Prize - Congratulations authors! 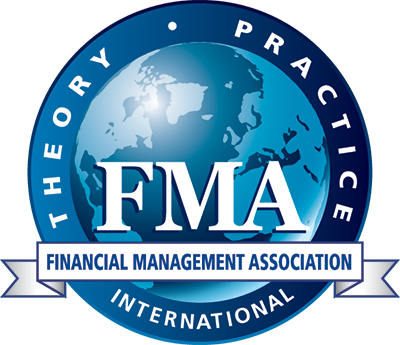 The authors of the best paper prize will be invited to present their paper on special sessions at the 2019 FMA European Conference in Glasgow, Scotland (12 - 14 June 2019). For participants seeking a formal invitation from FMA for either institution support or visa requirements, please contact Dawn Appleby at +1.813.974.2084 or [email protected]. Participants must be registered for the conference in order to receive a requested letter. During the conference, use the hashtag #FMAInvesting2019 to follow the conversation on Twitter (@finmgmtassoc) and Facebook (www.facebook.com/FMA.org).